Ginger Kroft inspires students to develop independence, imagination, and connection through clarinet lessons. Students have numerous opportunities for development and challenge. For clarinet lessons, CLICK on this form to reach Ms. Kroft. 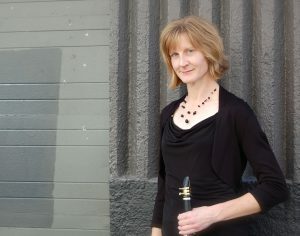 She is on faculty at San Francisco Conservatory of Music and Santa Clara University; and maintains a private teaching studio in the South Bay.